For a hot country, India has always had an inexplicable love affair with whisky and rum. Beer is also a favourite, but wine has had a limited following. 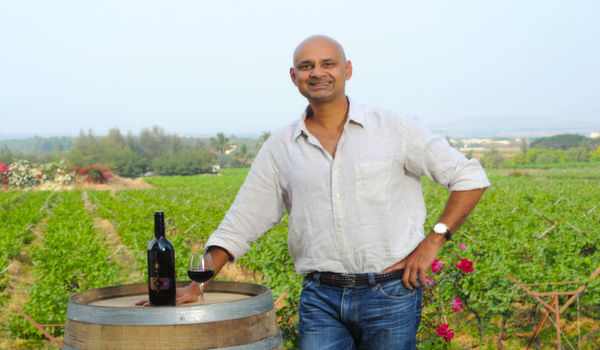 Ignoring the prophets of doom, Rajeev Samant launched Sula Vineyards in India’s first vineyard in Nasik, Maharashtra. 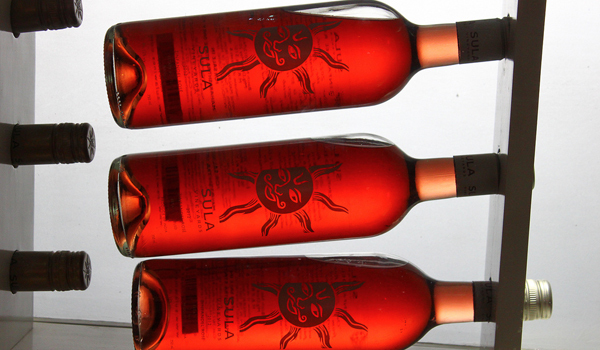 Sula taps into the aspirations of the newly globalised economy. The setting is inviting. 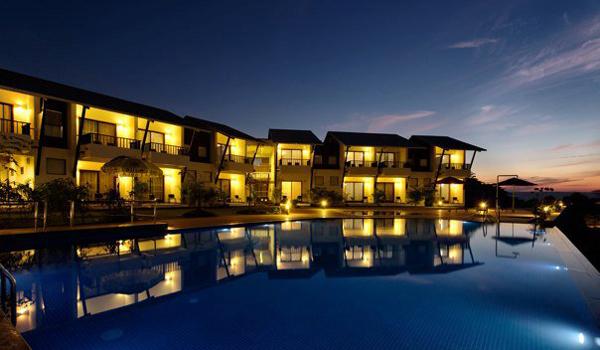 Lush vineyards, a resort a bar with a view, reasonably priced good wines – all within an easy drive of Mumbai. Spend an indulgent day sipping on a glass of their best seller, the Sula Cabernet Shiraz, or the Chenin Blanc, which makes for good accompaniment with spicy curries. The full-bodied, smooth Dindori Reserve Shiraz, grown on their Dindori estate, goes well with grilled meat and hard cheese. Today, Sula owns 60 per cent of the market share and hosts a hugely successful music festival called Sula Fest, held every February (Feb 7th – 8th in 2015). Located 600 meters above sea level and surrounded by Western Ghats, Nasik has a dry climate with warm days, cool nights and is ideal for growing a wide variety of grapes. India is the only wine producing country in the northern hemisphere that has a winter harvest. 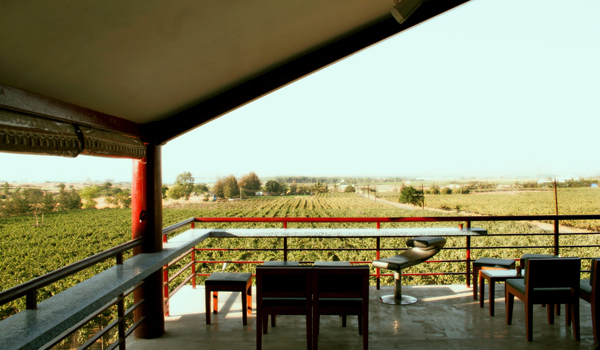 Rajeev opened The Tasting Room and India’s first vineyard resort, Beyond. 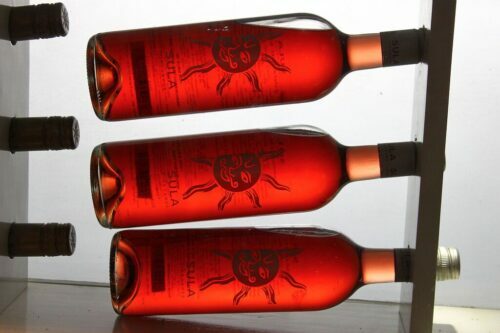 With 170,000 visitors in 2013, Sula is where many Indians first taste wine. Apart from urbanisation, a key cultural driver for brands like Sula, Grover Zampa and Four Seasons has been the quantum shift of women seen enjoying alcohol. The success has spawned vineyards in Karnataka, which has been good news for Indian wine tourism. The wineries host vineyard and winery tours regularly. It’s a good year to sample the wine at Sula as Rajeev believes that the 2013 vintage is their best so far and the 2014 harvest was exceptional. With Sula’s collection of reds, white, rosé, sparkling and dessert wines, you’re spoilt for choice. At Stanford University, Rajeev had enjoyed open-air concerts by bands like Grateful Dead and Red Hot Chili Peppers. To recreate the atmosphere, he built an amphitheatre at the vineyard. 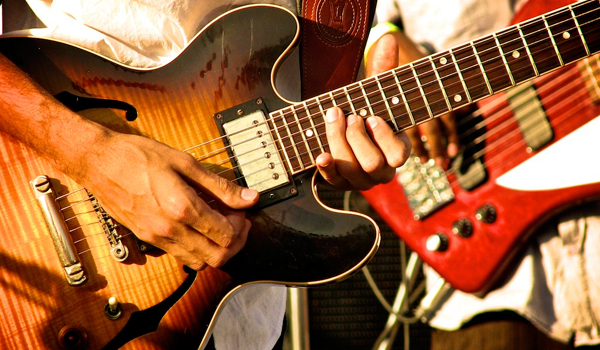 The two-day Sula Fest takes place at the Greek-style amphitheatre and attracts a crowd of ten thousand.